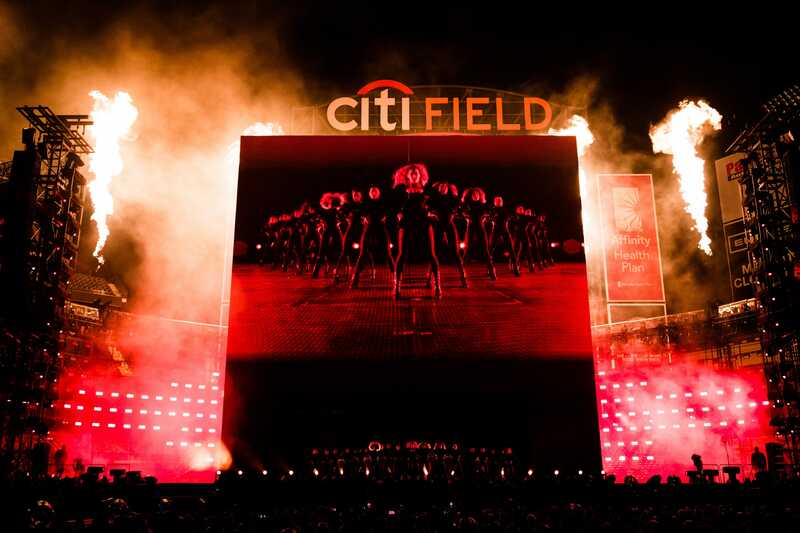 Beyoncé’s Formation tour stopped at Citi Field in New York this week for a two-night spectacular. 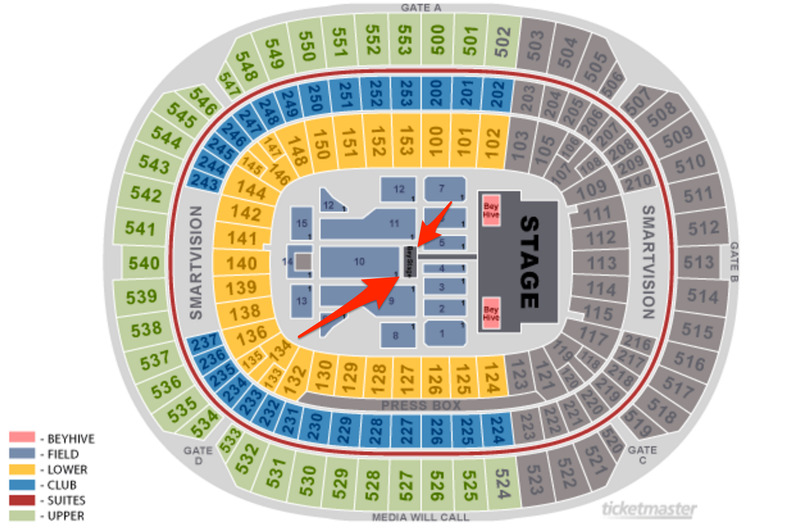 Ticket prices were high, and those who shelled out hundreds, or even thousands, to be as close to the Queen B as possible, were in for a surprise. 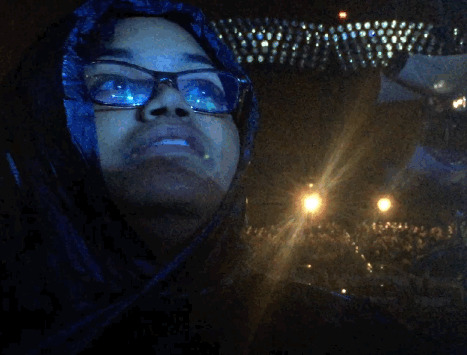 Turns out the closer you are to the stage, the more holy water Beyoncé splashes upon thee. 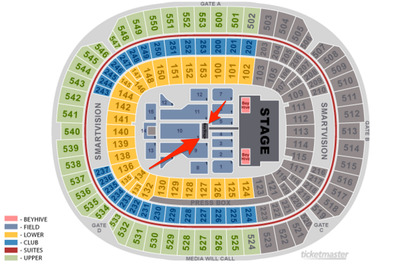 It all happens on the “Bey Stage,” which is in the middle of the audience. Beyoncé’s dancers get in formation on a water-filled stage and await their queen’s arrival. Beyoncé begins to sing “Freedom” and as the song gets going, the dancers start running towards the audience to kick water into fans’ faces. It wasn’t long before Beyoncé got in on the action, getting her perfectly curled hair soaking wet in the process. Some fans came prepared with ponchos. But most people just let Beyoncé douse them in her holy water.